Liquiflo | Edelmann & Associates, Inc.
Liquiflo chemical processing pumps are designed for heavy duty industrial use, with features and options that make them an ideal choice for a wide range of applications. 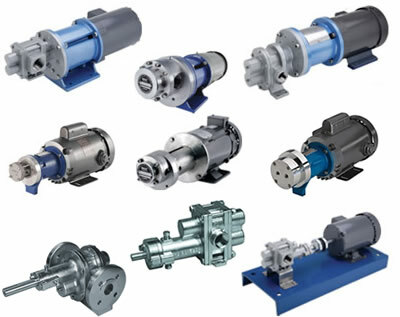 Edelmann & Associates, Inc. offers our customers the line of Liquiflo gear pumps and centrifugal pumps across Minnesota, western Wisconsin, North Dakota, and South Dakota. Liquiflo Chemical Processing Pumps primary pump types are summarized below. Liquiflo gear pumps feature flow rates up to 55 gpm, with differential pressure up to 350 psi, and they can accommodate fluids with viscosities from 0.3 to 100,000+ cP. Constructed from stainless steel, various alloys, or titanium, they are built with corrosion resistant internal materials and are available in mechanically sealed or Mag Drive configurations. We also carry complete repair kits, cartridges, and offer options such as temperature control jackets, gear reducers, variable speed drives, air motors, and more. 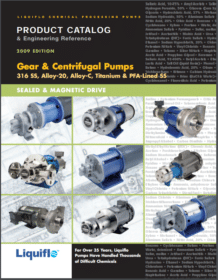 Liquiflo centrifugal pumps are available with flows up to 770 gpm, and head pressure up to 420′ in mechanically sealed or Mag Drive configurations. Manufactured from 316 stainless steel or alloy-C, they feature threaded or flanged ports, with close or long couplings, and are compatible with NEMA motors. We would love to hear from you. 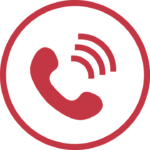 Fill out convenient form below or click-to-call now.